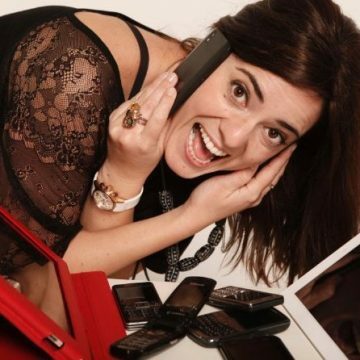 Sylvia is passionate about the mobile channel and the new opportunities it brings. Defining how mobile technology adds value and manages the creation and the roadmap iterations that follow after, keeps her energised. She loves being part of this era in which technology and people challenge each other in new ways. As a person Sylvia has a passion for perfection and a fascination for imperfection. She believes curiosity helps us to broaden our understanding of everything and therefore creating a warm hearted world. She loves feeling curious, following her curiosity, and creating this feeling in others. She likes to win! She has been involved in the development of more than 400 apps for iOS, Android, Windows Phone, BlackBerry, Bada and Java ME. Her work has made it possible to win several awards. She has successfully applied experience made in large corporations like IBM, Shell and ING to help grow smaller companies.